Magnolia Real Estate - Helping people find their way "Home"
Congratulations to Sandra Wright for Leading the Laurel Board of Realtors for both Sales and Transactions in 2017! Congratulations to Bruce Smith "Multi-Million Dollar Producer" for 2017 Laurel Board of Realtors. 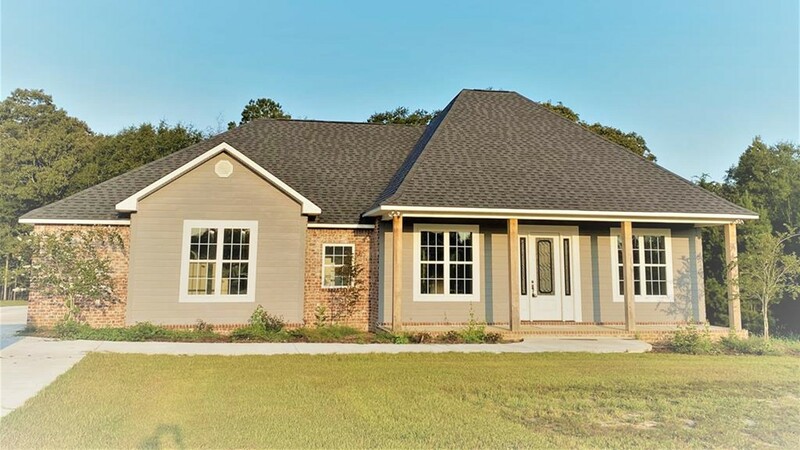 Home Town Realtors - Providing a superior level of informed, professional real estate services to buyers and sellers in Jones County, Covington County, Forrest County and throughout the Pine Belt. Contact a member of the Magnolia Real Estate team. 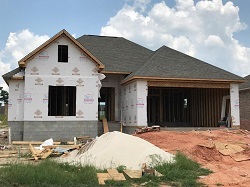 If you're planning to sell your home in Ellisville, Laurel, Jones County, Collins, Covington County, Petal, Hattiesburg, or Oak Grove, this FREE service is designed to help establish your home's current market value. Simply choose Compare My Home and fill out the requested information. A member of our team will use comparable sold listings to help you calculate the fair market value of your home. 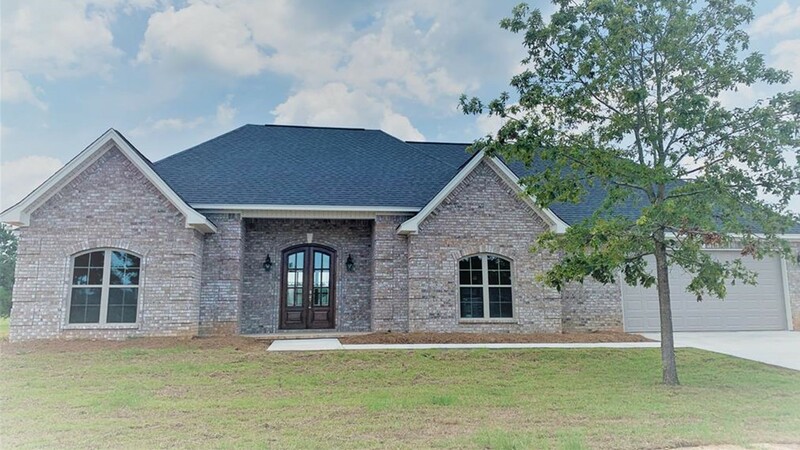 If you're planning to buy real estate in Ellisville, Laurel, Jones County, Collins, Covington County, Petal, Hattiesburg, or Oak Grove, you can automatically receive personalized MLS listings by e-mail. Early each morning we will search the local MLS and find the homes that match your criteria and notify you immediately with the latest listing information!! Simply choose Auto Home Finder and fill in the requested information. 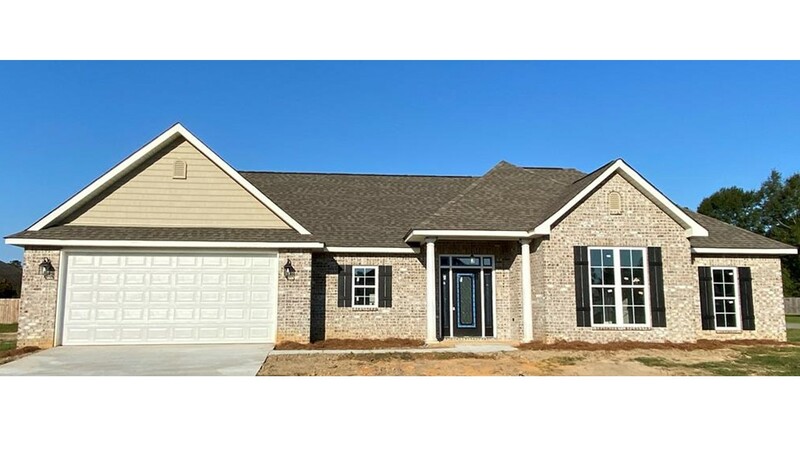 Or, search for yourself by seaching the Laurel MLS and Hattiesburg MLS systems. 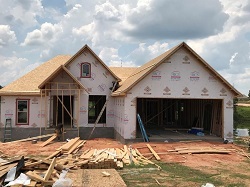 Click on these homes in the Villages in the Highlands currently under contruction for details.